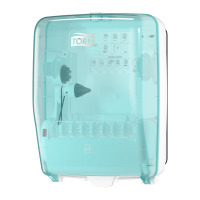 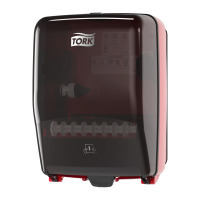 Tork Paper Wiper is designed for optimal dispensing from the Tork Washstation Dispenser System. 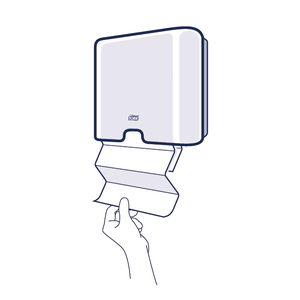 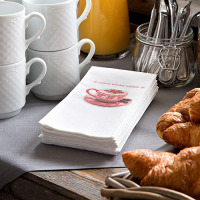 This quick absorbing paper wiper has improved softness, thickness and strength. 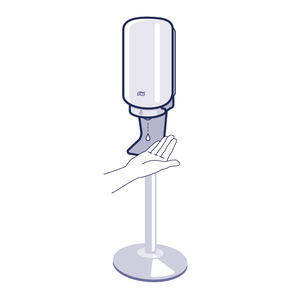 Excellent for drying hands. 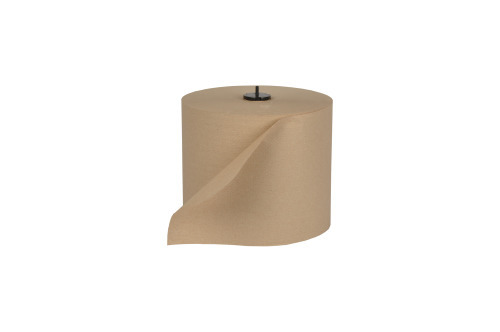 1,150 foot roll is designed for high volume food processing environments, so you spend less time refilling dispensers. 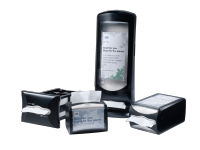 HACCP International certification ensures that this product is safe for use in food processing and food preparation areas. 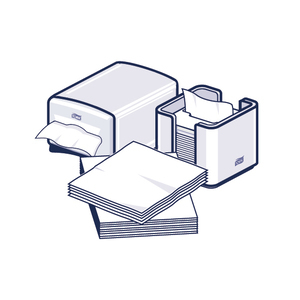 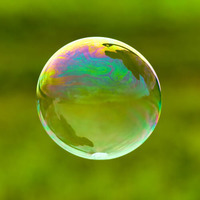 Certified compostable product will fully breakdown in the composting process, which is good for the environment.